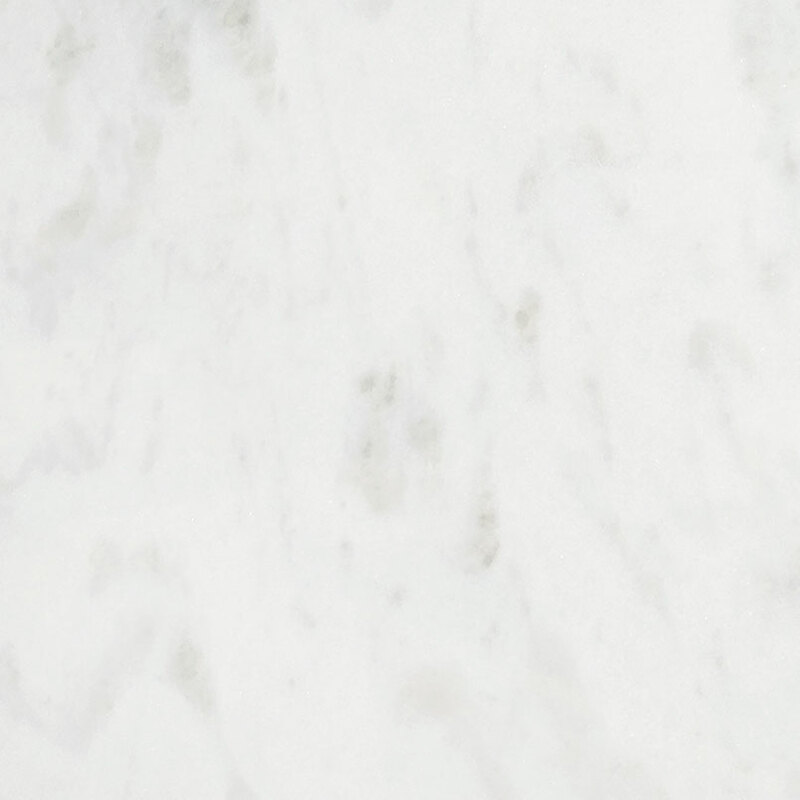 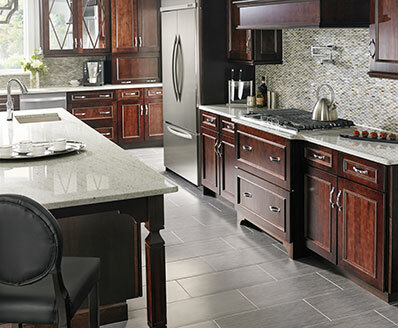 Absolute White marble countertops feature a soft white background with subtle light gray veins. 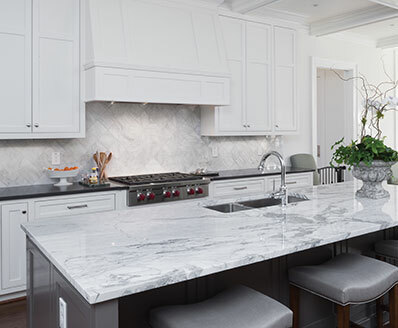 2 CM and 3 CM polished slabs of Absolute White are available to create beautiful marble countertops, waterfall islands, shower surrounds, fireplace accent walls, and marble tile floors. 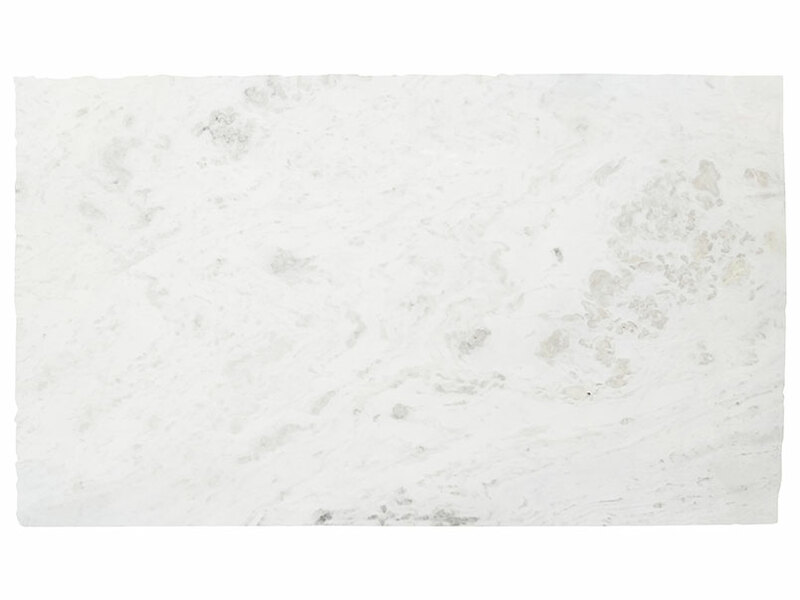 Elegant and durable, this exquisite marble is suitable for residential and commercial property installations as well as for a myriad of exterior projects.